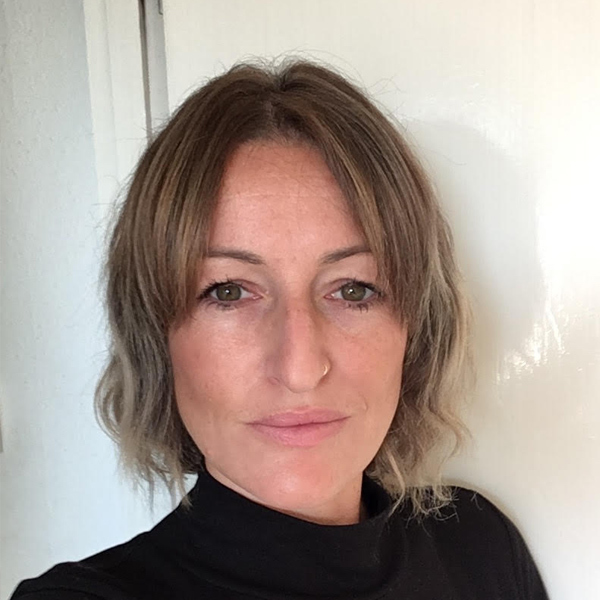 Amanda joined Ames Kent in August 2018 as Assistant to Katherine Oakes. Prior to this Amanda worked for a number of years as a manager and teacher in the English language teaching industry during which time she travelled extensively. Amanda has a Graduate Diploma in Law and, following a career break to bring up her son, is now pursuing her interest in Law. When not at work Amanda enjoys spending time with her son, taking lots of holidays to hot places, swimming outdoors, visiting art galleries, photography and nights out. Amanda is also a member of an artist collective and creates artwork using illustration and textiles. She also adores cats.